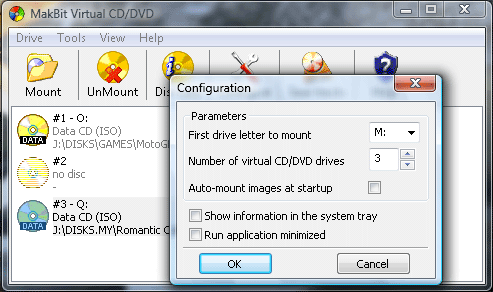 MakBit Virtual CD/DVD (version 1.95) is a powerful utility for creating and managing virtual CD/DVD ROM drives. 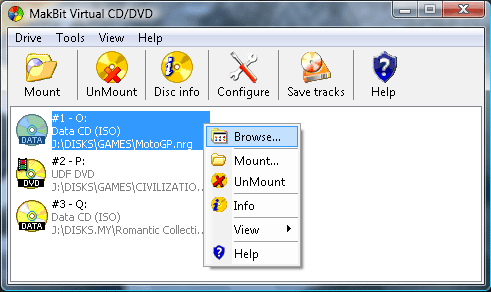 These virtual CD and DVD drives are much more quick, reliable and convenient than physical ones. 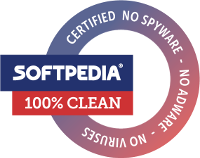 The unregistered version is limited to a maximum of 2 virtual drives. Compatible with Microsoft Windows 2000, XP, 2003, VISTA, Windows 7.